Today's featured shop has amazing photos, a wide array of options and free shipping worldwide! Meet Olivia Smith, owner of MonogramNecklaceVIP. Based in Israel, Olivia has a passion for making personalized jewelry. Her items are perfect for any occasion, and are timeless; they'll never go out of style! 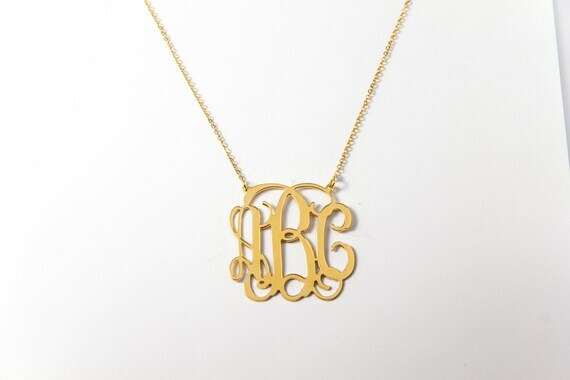 Olivia also features double gold plating layers on all of her gold items! 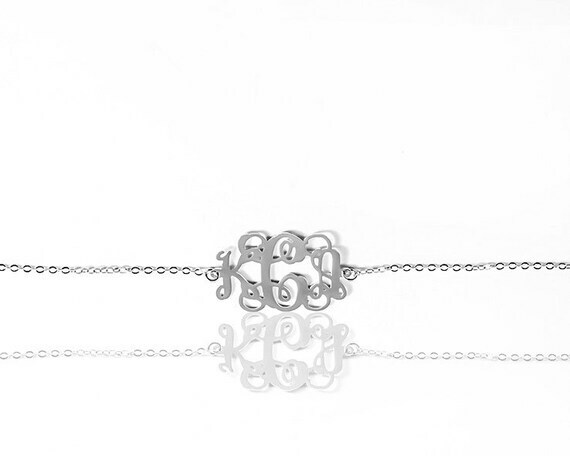 Gorgeous and timeless, this is perfect for a gift, or as a special present for yourself! 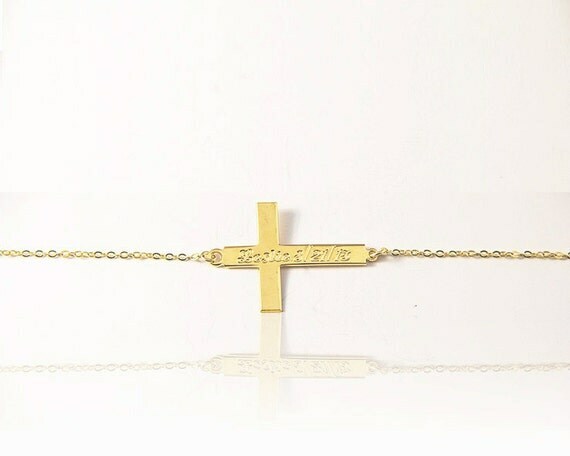 Featuring double layer plated 18K gold, this is a wonderful piece for that special someone in your life! Gorgeous bracelet! I think this would make a great Mother's Day gift! This item is my personal favorite! I think it would be great personalized with your child's name and birthdate on it, or maybe your wedding anniversary! 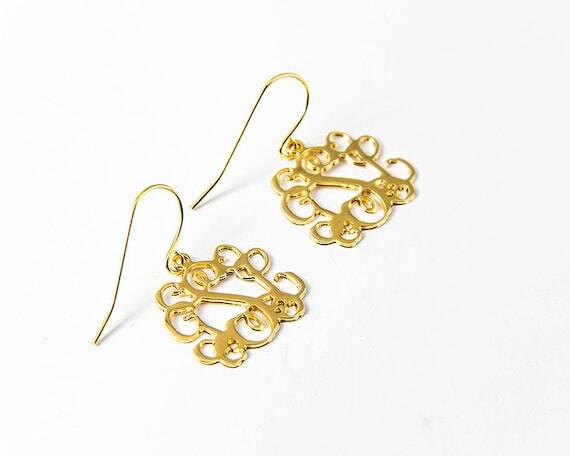 Elegant and understated, I think these would make a great anniversary gift! 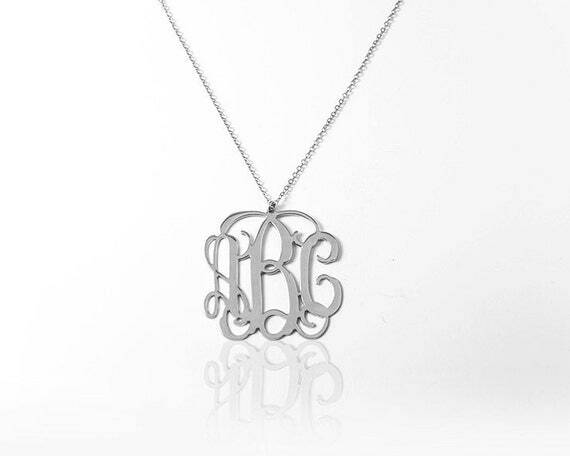 Make sure to check out MonogramNecklaceVIP for all of your jewelry shopping needs! Don't forget: Olivia offers free worldwide shipping! Check out my blog, CraftyGirl Creates, for great Etsy shop reviews!